These are so tasty, and as they are totally carb free snack they make a delicious guilt free picnic for anyone who is doing slimming world or high-protein, low carb dieting. 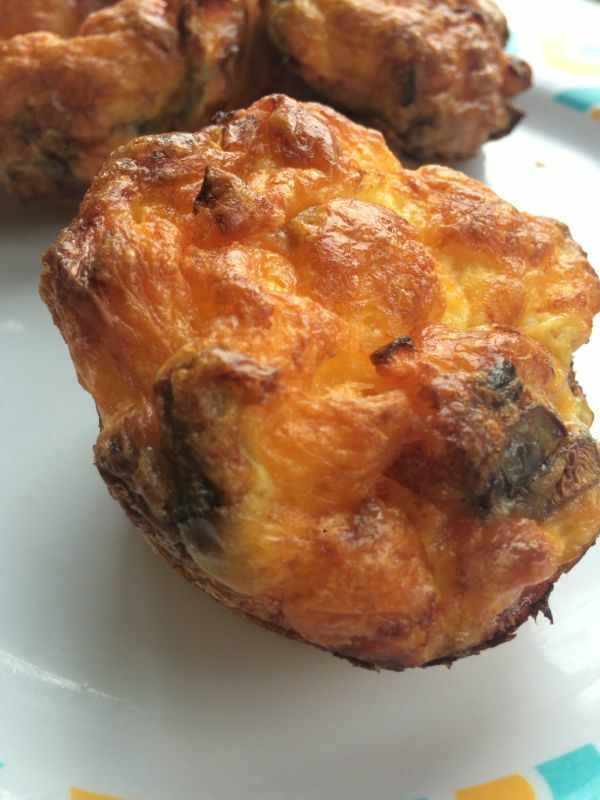 They also make lovely finger foods for little ones if you don’t have time to make quiche – Edie is a big fan! Pre-heat your oven to GM4. Simply mix all of the ingredients in a bowl and add the to muffin tin or ramekins. Fill until half full because they will rise up and spill over otherwise. Bake for 10 mins until firm to touch. Serve right away or leave to cool. This is just the simplest recipe for an egg year but you can add anything you like, our favourites are chopped tomatoes, fried onion, broccoli, ham slices or crispy bacon. You could also try salmon, mozzarella, chopped chives, peppers or even pepperoni. Next Post Stop telling me not to call my daughter pretty – she is.